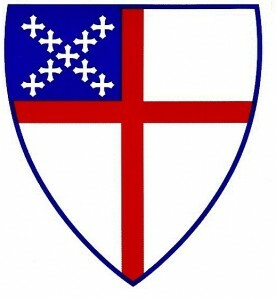 The Episcopal Church is the American province of the Anglican Communion, a worldwide body of over 70 million Christians who trace their origins to the Church of England. Episcopalians are thinking Christians who engage questions of faith with both seriousness and great joy. Often, The Episcopal Church is called a “bridge church” between Roman Catholicism and Protestant denominations. This is because much Episcopal theology is Protestant in nature, while much of Episcopal worship, spiritual practice, and church structure resembles Catholicism. As a result, individuals and families from a variety of backgrounds will find in the Episcopal Church a home that honors their own faith tradition while providing a new source of shared nourishment. The first leg is Holy Scripture, which Episcopalians say is “written by people...inspired by the Holy Spirit” (from the Catechism in the Book of Common Prayer). The Old Testament chronicles the relationship between God and Israel. The New Testament chronicles the life, death, and resurrection of Jesus and the faith journey of the first generation of disciples. The wisdom that Scripture provides guides our lives. The second leg is Tradition. Tradition consists of the interpretation of God’s purposes by past generations of Christians. Especially valued are the interpretations offered by early Church Fathers and the Church Councils, including the First Council of Nicaea. The First Council of Nicaea wrote the Nicene Creed, which Episcopalians recite every week. The Creed reminds us of the nature of God as Father, Son, and Holy Spirit. The Book of Common Prayer is an important part of Episcopal life and worship. The Prayer Book includes a wealth of prayers and liturgies for virtually every occasion. It serves as a way to center our lives in Christ. The word “Episcopal” is derived from the Greek word for ”bishop.” Thus, our very name means that The Episcopal Church is structured around bishops. 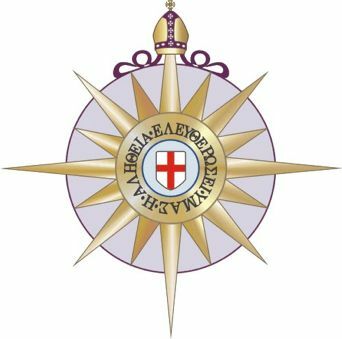 Episcopal bishops, like bishops in the Orthodox and Roman Catholic churches, trace their authority to the first-century Apostles.